Fill out the form below to request your physiotherapy appointment. Call (519) 822-4225 if you need assistance. Our services are covered by most extended health insurance companies. Not sure if you're covered? No problem. We can help you find out. 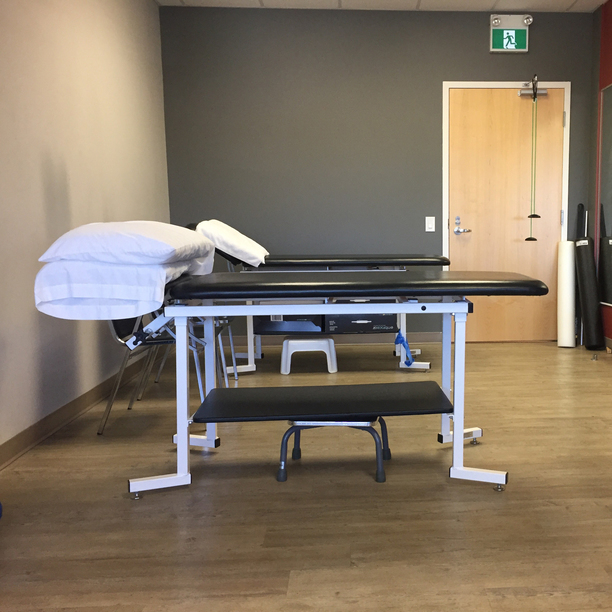 Custom physiotherapy treatment plans include therapies such as exercise, manipulation, stretching, soft tissue massage, ultrasound electrotherapy or acupuncture. Chiropractors provide diagnosis, treatment & preventive care for spine, pelvis, nervous system & joints. Find relief from back/neck pain, headaches, arthritis. Help reduce pain, improve motion & health with a variety of massage techniques including relaxation, therapeutic, sports injury, deep tissue & trigger point. 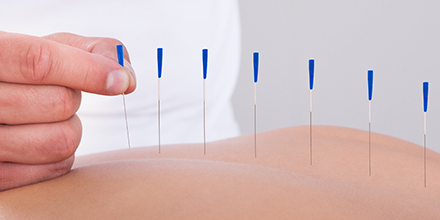 Acupuncture therapy has shown to be an effective treatment for pain (acute and chronic), sciatica, arthritis, headaches, digestive problems, abdominal problems. 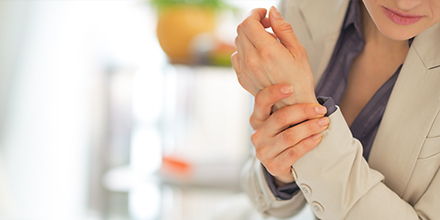 Personalized arthritis therapy to help you better manage pain, adopt exercise techniques, follow healthy eating guidelines, prevent fatigue, protect joints, and use assistive devices. 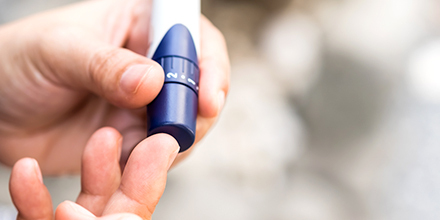 Manage chronic conditions like diabetes, COPD, emphysema, metabolic syndrome, high blood pressure, pain, heart disease, arthritis, fibromyalgia, osteoporosis. 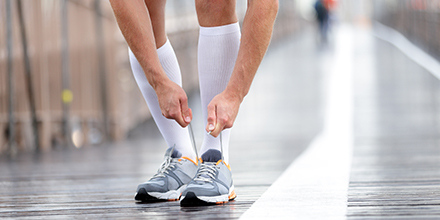 Increase blood circulation with compression stocking, sock or hosiery therapy. Effective for people with poor circulation, swelling or who stand for long periods. Professionally fit, or custom braces support uneven & unstable joints working to align joints, increase movement & remove instability. 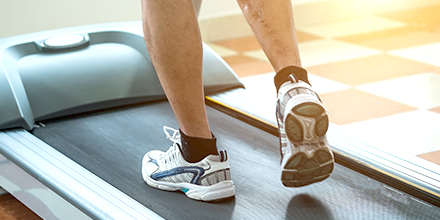 Neuro rehab uses specific therapeutic exercises to improve balance, coordination, strength, flexibility, cardiovascular function and mood following life altering injuries like spinal injury or brain damage. 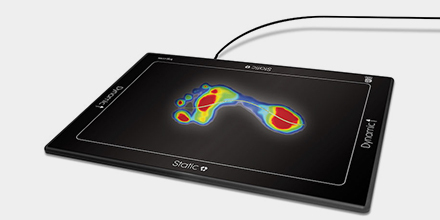 Orthotics correct poor foot biomechanics by supporting the foot, bones & joints, correcting dysfunction, improving strength, relieving lower back pain. Tailored to the unique physiology of children and their changing bodies. Pediatric or Children’s physiotherapy is customized and dedicated care for children 3 years and above. 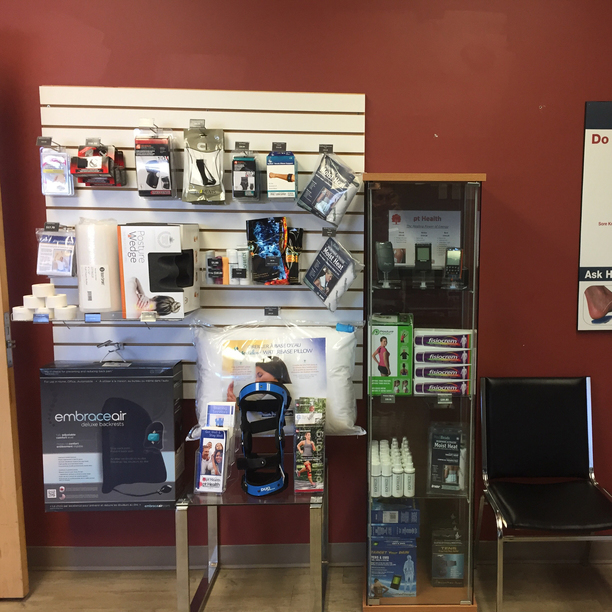 A variety of health, wellness, and rehabilitation devices are stocked to help aid your recovery. Our skilled clinic team ensures you get the right product and that it fits. Custom treatment plans to help athletes effectively treat pain and return to normal function. Beneficial to those with ACL injuries, meniscus or rotator cuff tears, sprains/strains, tendonitis and more. 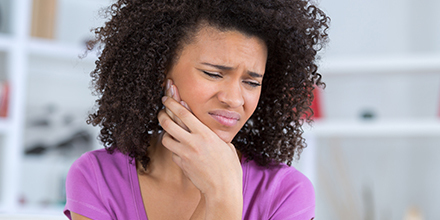 Get relief from jaw pain, clicking, restriction, and locking. TMJ physiotherapy aims to reduce swelling, muscle spasms, and pain while restoring function and addressing underlying causes. Used to treat neck and back pain. Traction uses gentle pulling to reduce pressure on the spine’s discs and increase the space where nerves exit the spinal cord. Custom treatment plans aim to retrain the brain to recognize and interpret signals from the vestibular system. 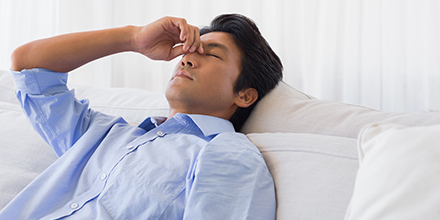 Ease symptoms of vertigo, dizziness, balance issues, and more. Return to work post injury with confidence. This program focuses on physical conditioning to address issues of strength, endurance, flexibility, motor control and cardiac function. 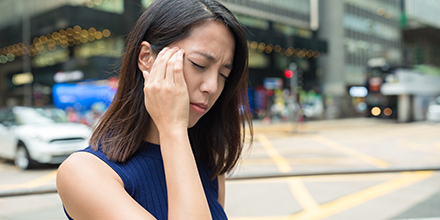 Personalized care to help you get relief from the symptoms of vertigo like dizziness, light-headedness, dizziness, and imbalance. Exercise plays an important role in improving the performance and functioning of the body area under rehabilitation. Get a custom treatment plan to help with recovery, fitness, and health goals. Tailored specifically to the needs of pregnant people, prenatal chiropractic care aims to relieve pressure on the abdomen, improve circulation, increase mobility and ease pregnancy related pain. Interdisciplinary team of health-care professionals collaborate to provide integrated care to help you recover from a concussion, and relieve concussion symptoms. At Guelph Medical Place Physiotherapy and Health Centre pt Health, you can expect a different kind of care. 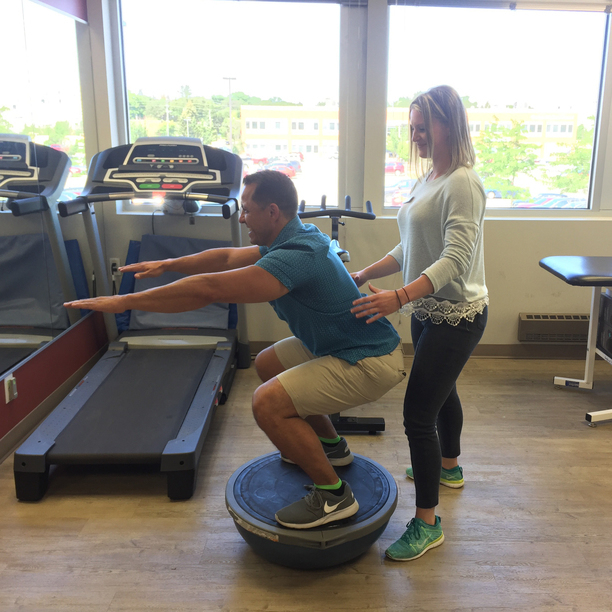 Because at pt Health, we take an interdisciplinary approach to care, that means our team of physiotherapists, chiropractors, massage therapists, and support personnel work together to address your concerns, create custom treatment plans, and set attainable rehabilitation goals. 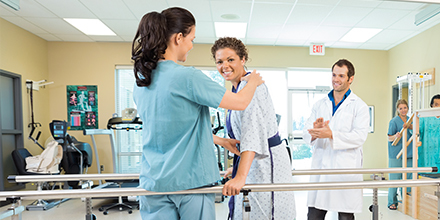 We understand that every person is different and that our care must be focused on our patients’ needs to ensure our rehabilitation programs are sensible, help patients live pain-free, and most of all, achieve their rehabilitation goals. We pride ourselves in offering the best care possible in a welcoming and supportive space. That includes providing services in a variety of languages to serve our community, including English, Polish, and Italian. Our skilled and experienced team of physiotherapists, chiropractors, massage therapists, and support personnel work together to develop personalized treatment plans to help our patients get well and stay well. So, whether you would like help managing a chronic condition like arthritis or diabetes, are suffering from neck or back pain, want to improve your health and overall fitness with personal training, or are recovering from illness or an accident, we’re here to help. Most extended health benefits plans cover our services if you have dental coverage you most likely have physiotherapy coverage as well. Our team is happy to help you navigate insurance with direct billing available for most major insurers including Green Shield, Manulife, Sunlife, Great-West Life, Ontario Blue Cross and more. We also accept Visa, Mastercard, debit, direct deposit, cash, and personal cheques for payment. Our no-obligation appointment consultations allow you to learn more about rehabilitation before considering treatment. We want you to feel confident in your rehabilitation choices by providing the information you need to choose your care and your provider. There is no charge for no obligation appointment consultations, and there is absolutely no obligation to continue into treatment. 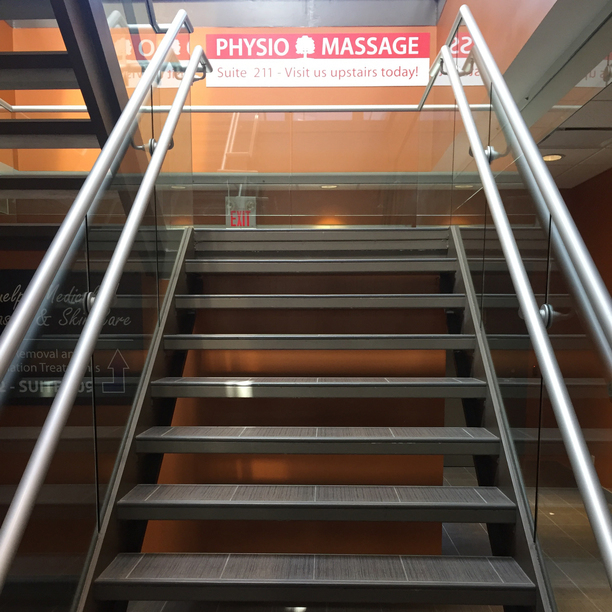 Located on the east side of Dawson Rd (on the same side as Rona and the Meridian Bank), Guelph Medical Place Physiotherapy and Health Centre is located on the second floor of the Guelph Medical Place 2 building. Our building is fully accessible for those with mobility impairments, and we offer parking validation for those who require parking. 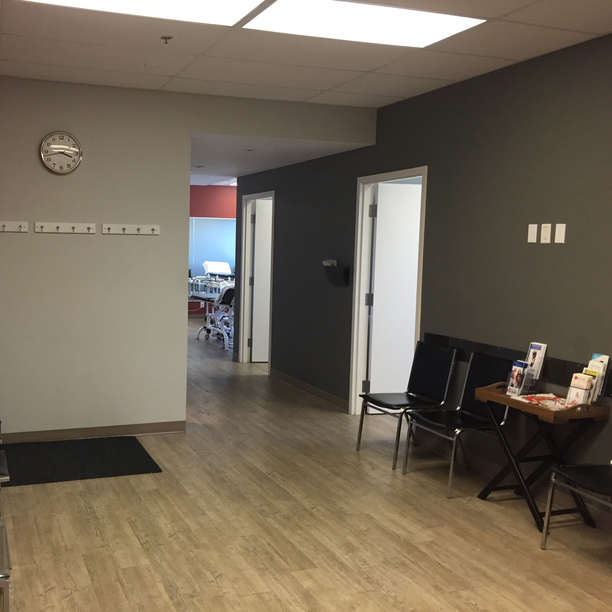 Guelph Medical Place Physiotherapy and Health Centre has modern and spacious clinic interiors and fully equipped with the latest physiotherapy and rehabilitation equipment. If it’s your first time visiting Guelph Medical Place Physiotherapy and Health Centre, be sure to wear loose-fitting clothing to allow for a full assessment. We’ll let you know if you should arrive a bit early to complete any paperwork that might be needed. If you have any questions at all, please do not hesitate to call us. 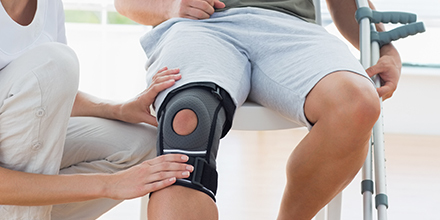 At Guelph Medical Place Physiotherapy and Health Centre – pt Health, our team has extensive experience and training in treating a variety of different conditions. 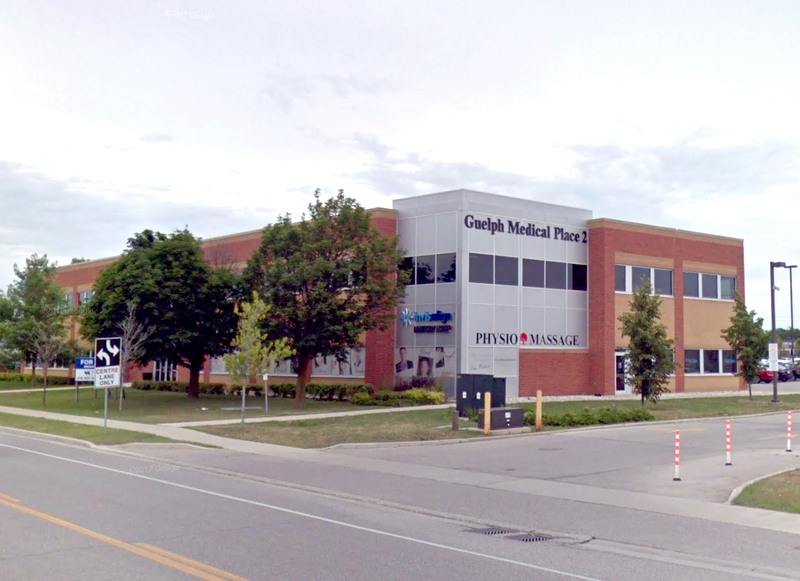 Guelph Medical Place Physiotherapy and Health Centre – pt Health provides clear and consistent reporting to your doctor. Reporting may include areas such as results achieved, detailed assessment of problem, treatment by physiotherapist, and future treatment options. Guelph Medical Place Physiotherapy And Health Centre Pt Health directly bills insurance companies for you when possible. Call for details. Peter is a dedicated and friendly Physiotherapist who strives to aid clients in achieving functional goals through effective diagnosis and comprehensive treatment plans. Peter has experience treating a wide variety of patients, allowing him to assess patients of all ages and activity levels. Using the latest research, Peter strives to provide the highest quality of care for clients to get well and stay well. Peter’s clinical interests include shoulder pain, neck, low back pain, brain injury, and chronic conditions. Peter Laidlaw graduated with distinction from Wilfrid Laurier University with an an Honour’s Bachelor of Science Degree in Kinesiology. He later completed a Master’s of Physical Therapy degree from Western University. Peter is certified in the specialized care of neck, upper back, and lower back pain. Peter has also completed post-graduate education in medical acupuncture and manual therapy. Peter is committed to continuing education and is currently pursuing further specialized training in brain injury, vestibular rehabilitation, and manual therapy. Phil graduated from the University of Toronto with a Master’s degree in Physical Therapy in 2012. His clinical internships were completed with distinction for exemplary performance in outpatient orthopaedic rehabilitation. Phil has a strong academic and clinical background, and has advanced training in hands-on therapy, medical acupuncture, concussion rehab, and athletic injuries. He is highly regarded for his treatment of headaches, dizziness, postural disorders, muscle strains, joint sprains, chronic pain, and arthritis. His proven skills in manual therapy and exercise prescription allow him to design and deliver effective treatment plans. Chris is a McMaster University graduate with a Masters in Physiotherapy. Chris has experience in orthopaedic and neurology rehab clinics, working with a large variety of clients in both settings. 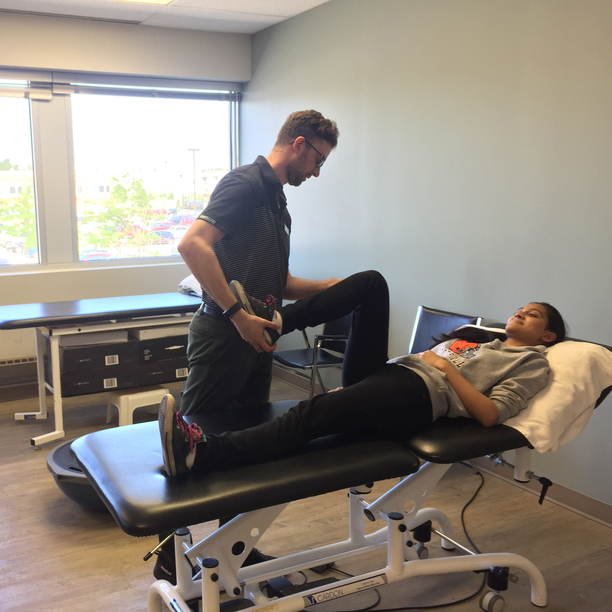 His clinical interests are focused on utilizing hands-on manual therapy and exercise education to support clients in progressing towards active and independent self-management. Chris is always looking to add to his clinical skills and will be taking advanced courses in manual therapy, vestibular rehab and concussion management. With a strong clinical and academic background, Chris is able to successfully collaborate with his clients to set realistic and achievable treatment plans in order to get them back to what they love doing. Dr. Fera is a graduate of Parker University in Dallas, Texas and has been a licensed chiropractor since 1999. He maintains a certification in Active Release Technique and continues ongoing education in several diverse areas of clinical practice. He treats a wide variety of conditions. He volunteers his time with several organizations such as the Ontario Chiropractic Association and enjoys living an active lifestyle. Karolina Kuzyk is a Massage Therapist practicing in Guelph, ON. 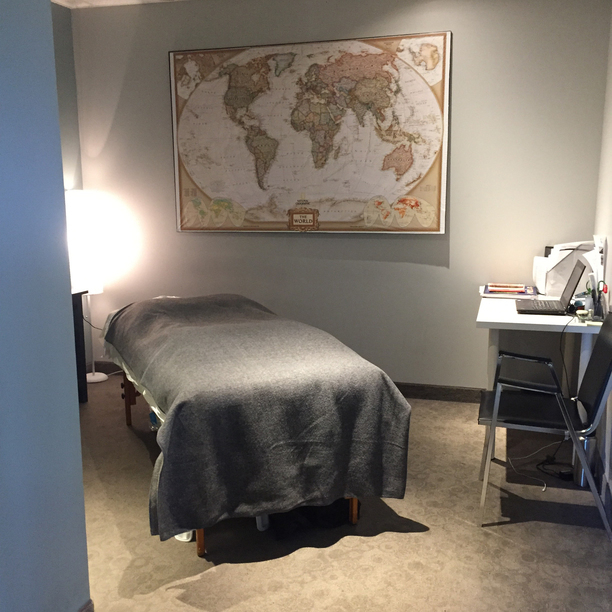 She graduated from Canadian College of Massage and Hydrotherapy in 2018 with an RMT diploma. She has a wide scope of clinical experience, which includes working in hospital, clinic, and athletic settings. Karolina has studied a variety of techniques, approaches and modalities giving her a thorough understanding of the human body. During treatment, Karolina incorporates therapeutic techniques such as Swedish massage, myofascial release, trigger point therapy. She takes great care to educate her clients about proper posture, pain control, and long term management; giving advice about health and wellness. Jordan Belrose is a Massage Therapist practicing in Guelph, ON. She graduated from Canadian College of Massage and Hydrotherapy in 2016 with a RMT diploma. Jordan focuses on Swedish massage, deep tissue release, tapotement, hydrotherapy, and joint mobilization. Outside of clinic, she enjoys swimming, art, and writing. Anna holds a degree in accounting, and has successfully completed the Medical Terminology Program at Conestoga College. Anna has extensive experience in administration and enjoys working with people. She joined joined the clinic team in 2014. In her free time she enjoys to bike, hike and camp with her family. Janel graduated from Georgian College with a diploma from the Occupational Therapist Assistant and Physiotherapist Assistant (OTA/PTA) Program. Janel’s experience in outpatient clinics and long term care settings has equipped her to provide the most effective treatments for her patients. Janel has a passion for providing a therapeutic centered approach using education and a variety of treatment techniques. Janel gets immense gratification in observing her patients progress and recover. Courtney attained a Bachelor’s Degree in Physical Education from Brock University, with a special focus on healthy active aging. She has recently obtained her level two cupping therapy certificate to add to her growing knowledge in rehabilitation. Courtney is passionate about teaching others to live an active and healthy lifestyle; her motivation and positive attitude help patients achieve their goals through exercise.